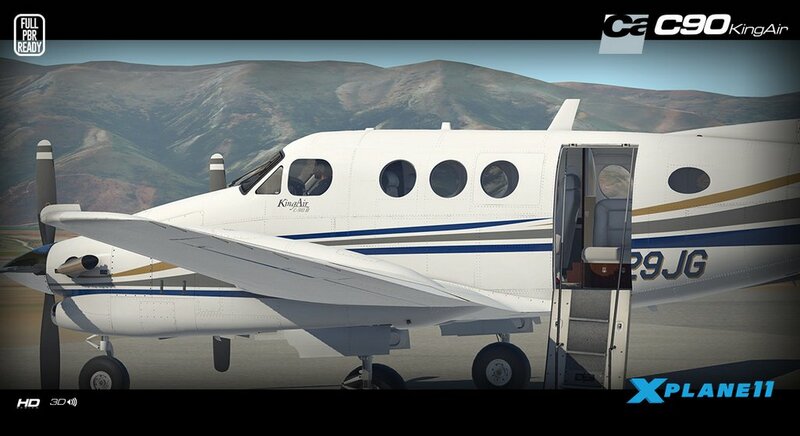 The is a high performance turboprop built by Beechcraft and part of the King Air family. 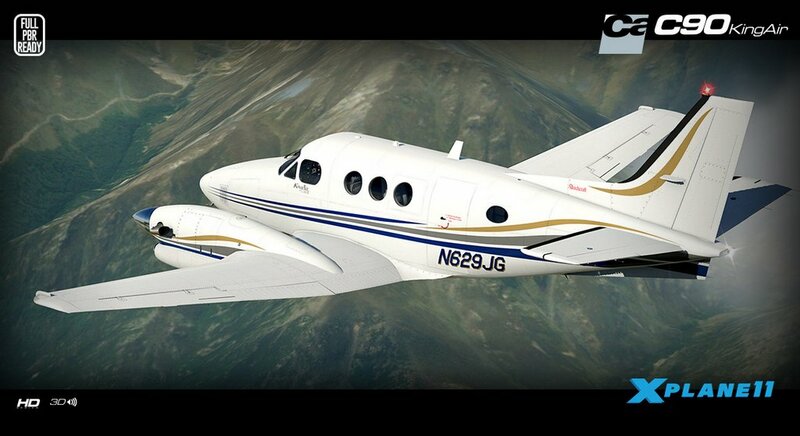 With two Pratt & Whitney PT6 engines it can comfortably carry 7 passengers at 260mph over a range of 1500+ miles. 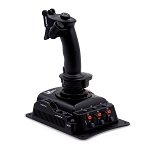 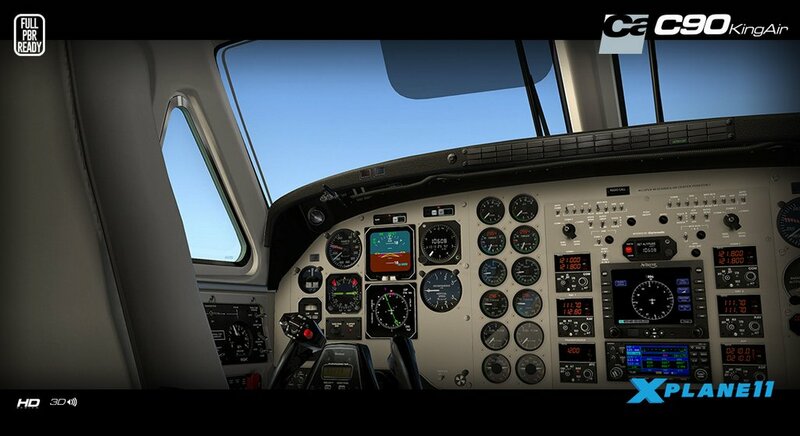 This model is a superb rendition of the by Carenado, part of their High-Definition series. 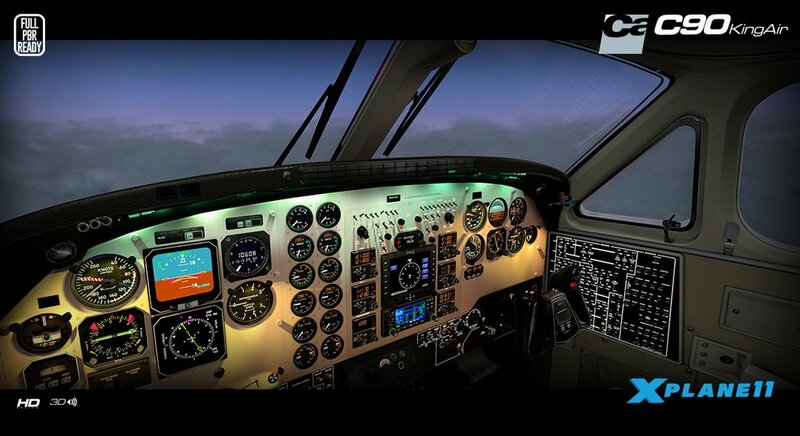 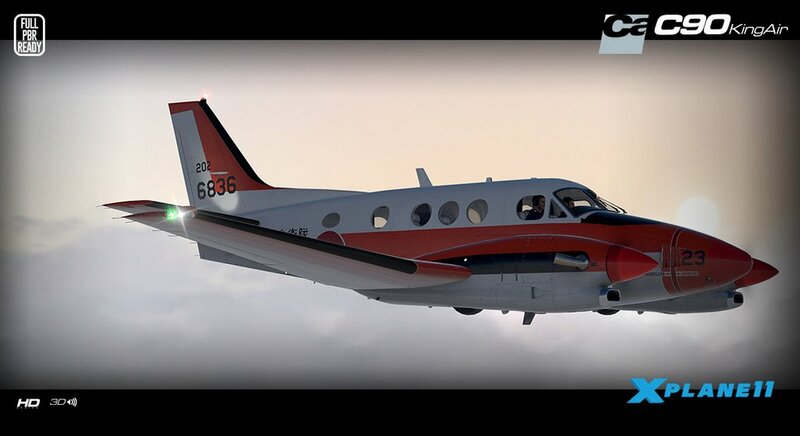 The C90B is a high performance turboprop built by Beechcraft and part of the King Air family. 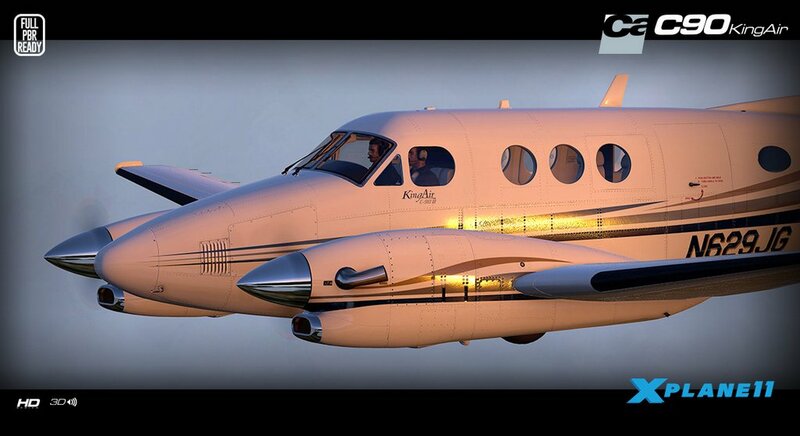 With two Pratt & Whitney PT6 engines it can comfortably carry 7 passengers at 260mph over a range of 1500+ miles.